A broccoli floret may not look anything like a Brussels sprout, but they've actually got a lot in common. Both are members of the brassica family, along with a ton of other not-so-similar-looking cruciferous vegetables—cauliflower, cabbage, kohlrabi, kale, and more. And, just like Brussels sprouts, broccoli turns nutty, sweet, and delicious when roasted right—and unfortunately mushy and sulfurous-smelling when not. Doing it right means high heat, just like we do here. Preheating the baking sheet ensures the broccoli is hit with high heat right from the start, from all sides. Setting the oven to such a high heat browns the broccoli and cooks it through quickly, allowing nutty and sweet flavors to develop, not stinky, sulfurous ones. 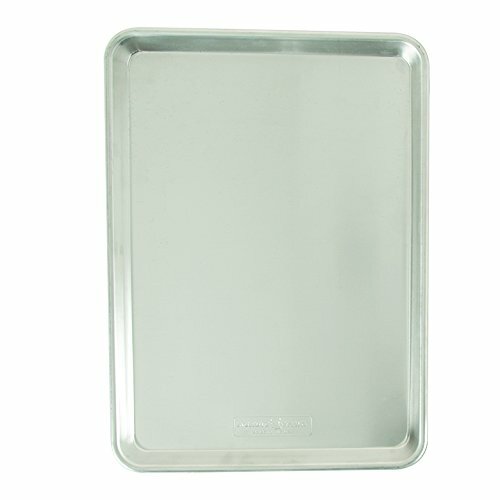 Line a rimmed baking sheet with aluminum foil. Adjust oven rack to upper position and preheat oven to 500°F (260°C). Place baking sheet on oven rack to preheat. In a large bowl, toss broccoli florets with olive oil and season with salt and pepper. Carefully add broccoli to preheated baking sheet in a single layer. Roast about 20 minutes or until broccoli is tender and deeply browned in spots (for the deepest browning on only one side, do not flip the broccoli during cooking; for more even browning all over, toss and flip broccoli about halfway through roasting). Serve.